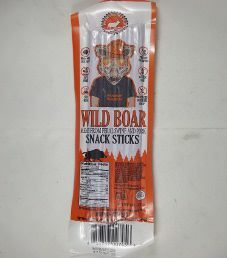 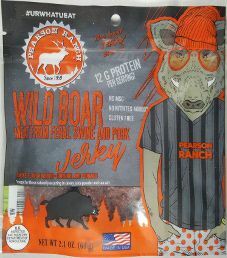 The next review for Pearson Ranch Jerky will be on a 2.1 ounce/61 gram bag of their hickory smoked flavored wild boar and pork chopped & formed jerky. 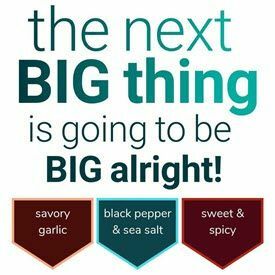 This flavor is described as using all natural ingredients, and seasoned to perfection. 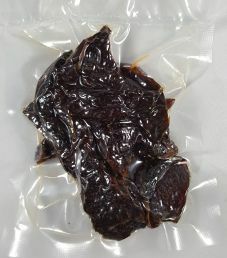 The bag was kindly submitted for review by the General Manager, Brandon Cromwell.